The Senate kills the education funding formula rewrite. The Senate passes a $1 billion infrastructure bill, and looks ahead to education funding. 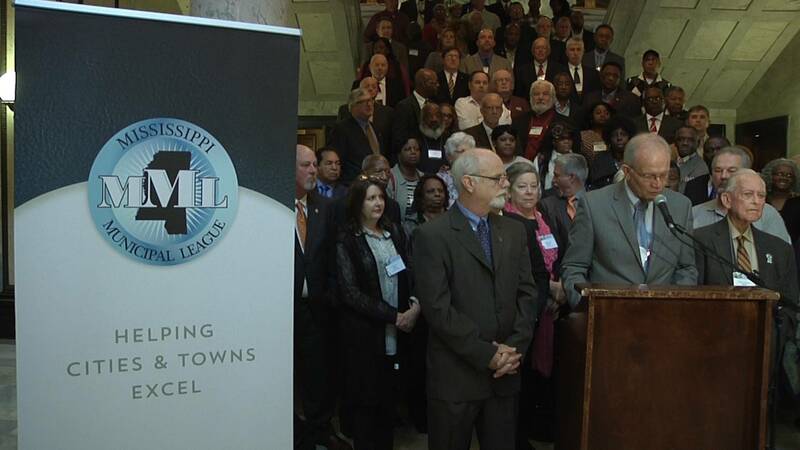 Week 11 of the Mississippi Legislative Session in Jackson. The House passes an infrastructure package to help fix roads and bridges. The state flag debate is rekindled when a Republican lawmaker tries to add a requirement for universities and colleges to fly the state flag if those schools get a state tax break. Clergy for Prison Reform rally at the capitol. 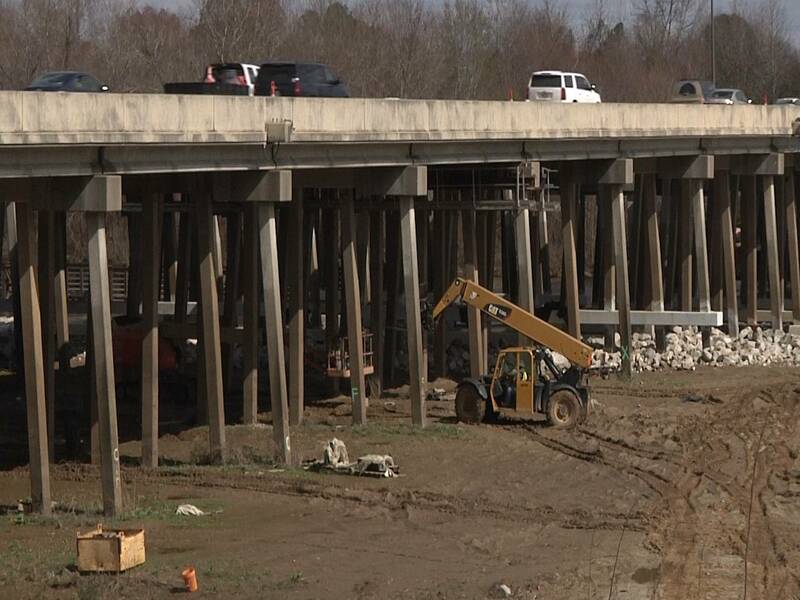 The Mississippi Economic Council calls for more money to repair the state's roads and bridges. Lt. Gov. Tate Reeves calls the House's internet sales tax bill "unconstitutional". The House passes a bill on campaign finance reform. And, we take a look at bills that have died, and ones that are still alive this session. Gov. 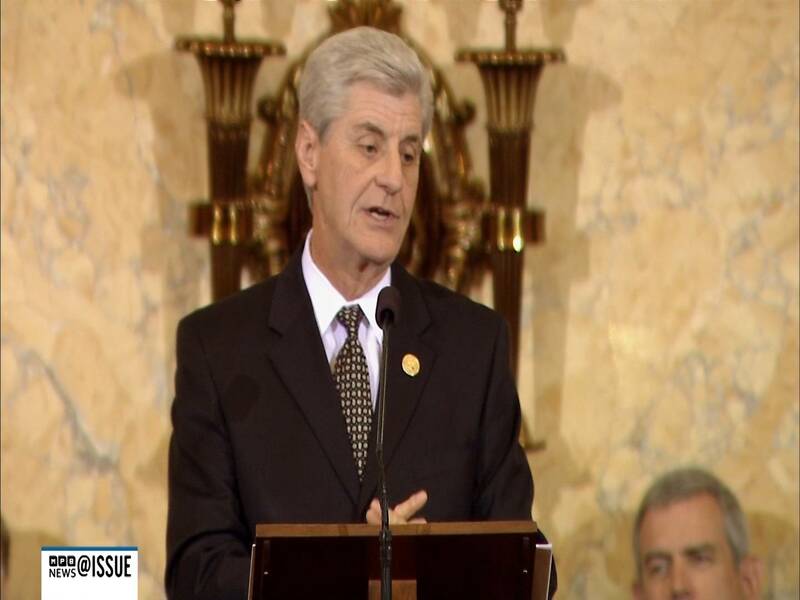 Phil Bryant comments on making another round of mid-year state budget cuts. House Speaker Philip Gunn talks about budget cuts and infrastructure funding. 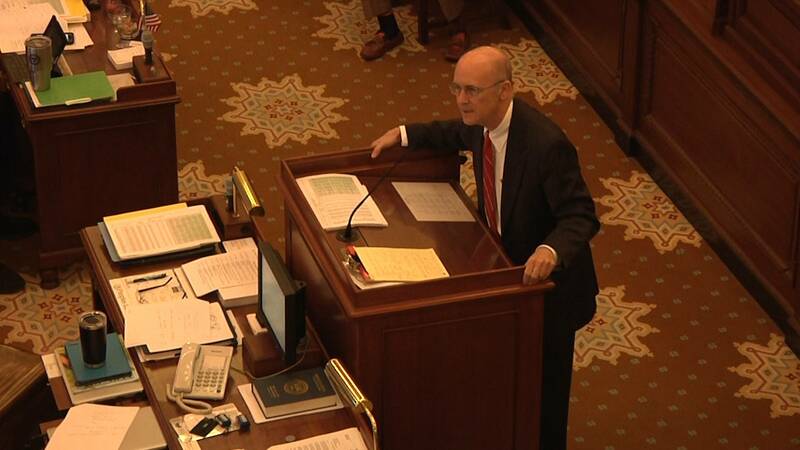 Sen. Hob Bryan offers a commentary from the Senate floor on giving big companies tax breaks to bring business to the state. Lawmakers work on appropriations bills for the 2017-18 state budget. The House Appropriations Committee sets aside money for a trooper school for Mississippi Highway Patrol. The House passes a bill that would set guidelines for school bullying and allow a victim to defend themself. The Senate passes a bill that would create an account for the BP oil spill settlement money for the Gulf Coast . The House debates providing alternative methods of execution for the death penalty, and the "Back the Badge" bill. The Senate Education Committee passes a place holder bill that would change the public school funding formula. The House passes an internet sales tax bill that would generate money to fund state infrastructure projects. MDOT tells lawmakers more than $3 billion will be needed over the next 8 years to upgrade and repair roads and bridges. 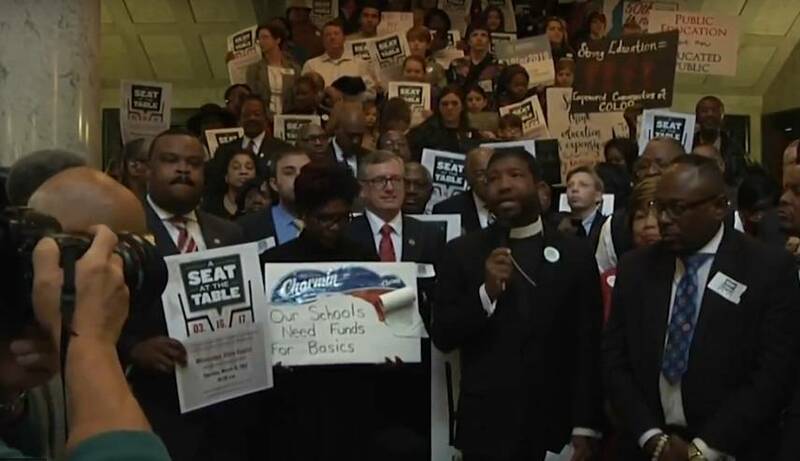 The Associated Press' calculations of how much money each public school district would get under the EdBuild recommendations to change the state's education funding formula, Amazon agreeing to collect internet sales tax for Mississippi, election bills, school choice rally, and immigrants protest all highlight Week 4 of the session. 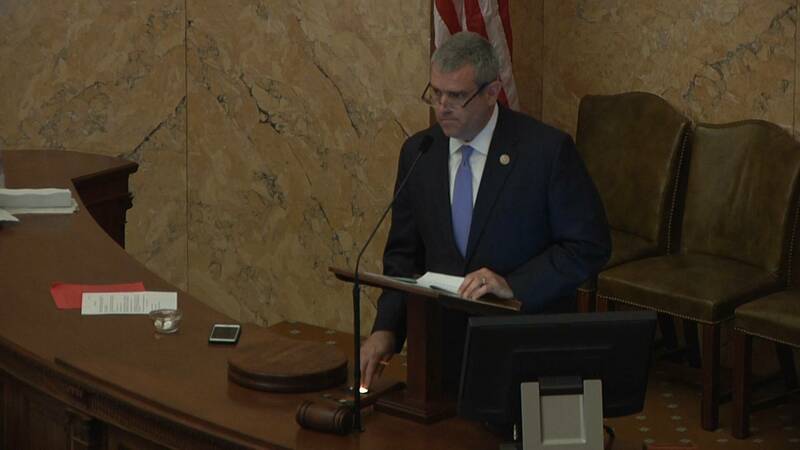 Week 3 of the session brings the EdBuild education funding recommendations to lawmakers, and reaction to Governor Bryant's State of the State address to the legislature. 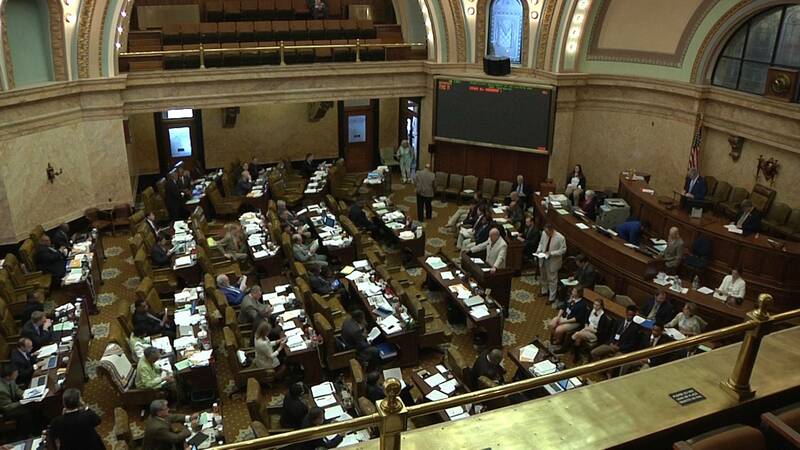 Week 2 of the MS Legislative Session. 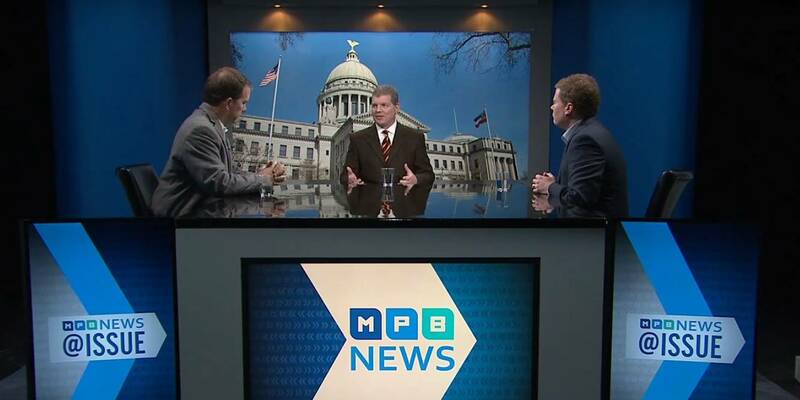 We discuss state budget cuts, campaign finance reform, the upcoming EdBuild report, a wish list from the Mississippi Municipal League, and vaccine rights. 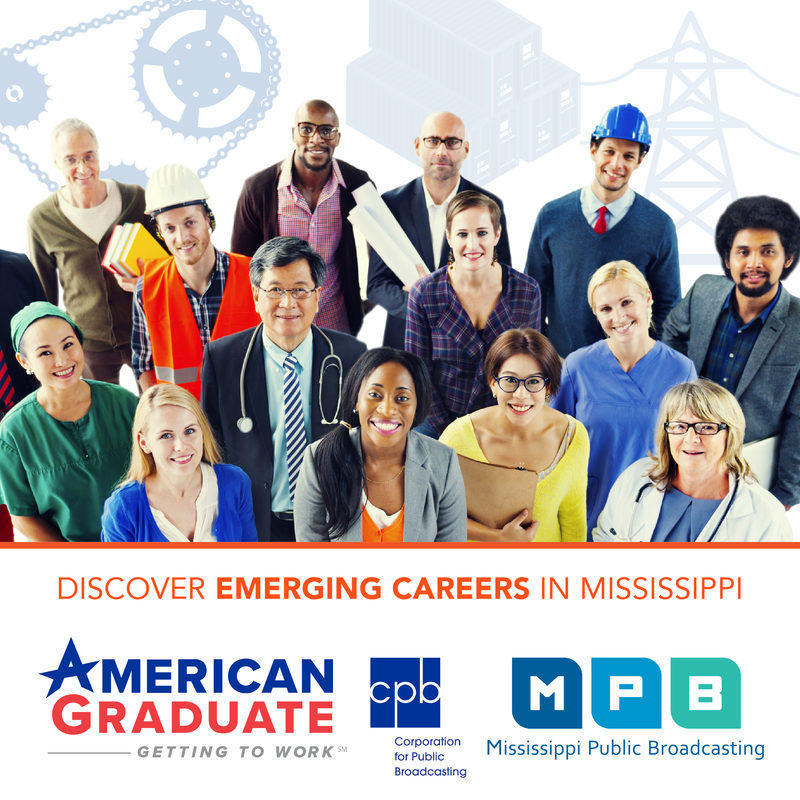 News from the first week of the Mississippi Legislative Session 2017. The session started on Tuesday, January 3rd. The 2017 Legislative Session. Issues expected to be at the top of the agenda include education, infrastructure, taxes, and the state budget. 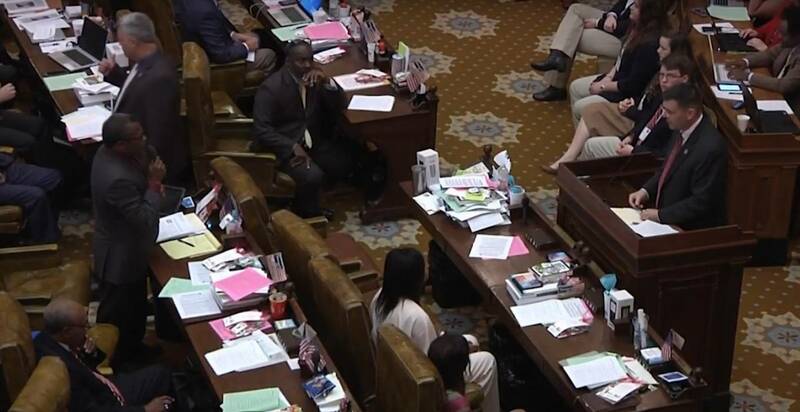 We spoke with lawmakers at the capitol recently to get their thoughts on the upcoming session.